We recently covered teams using about.me for their pages. There’s another category of groups we didn’t touch on – singers! Above, the SFGMC just had their spring concert and has both a single and album on the way. Have you seen their video on YouTube? Be sure to catch it – it’s amazing. 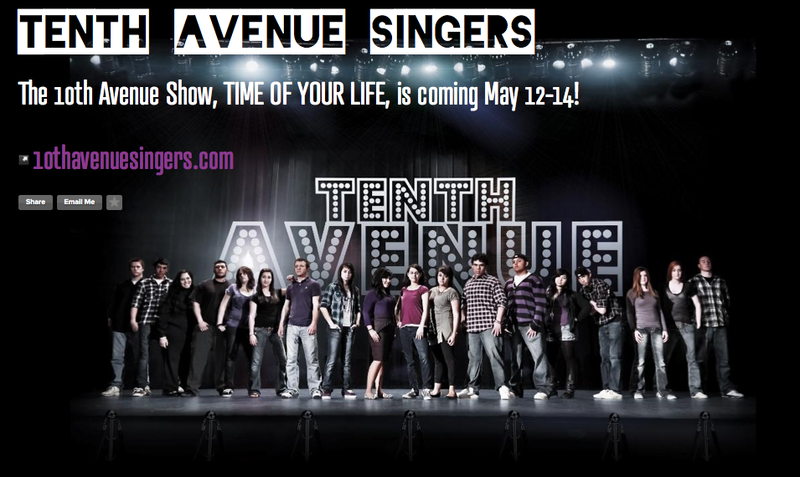 The 10th Avenue Singers has a fantastic looking page – and they are in high school! Choirs have created pages from all over the world, including New Zealand and Jordan, below. Think your vocal group has the chops for an about.me page? Add it in the comments!